An accommodation retreat to charm your senses! Imagine an experience that can both excite and soothe all your senses at the same time; gorgeous, awe inspiring views, the soothing buzz of the vibrant energy of Fira, palate-tingling tastes and fragrances and the smooth, gentle harmony of the scenery; this is the Callia Collection experience, an ode to the greatness and the unparalleled wonders of Santorini. Here, you will relax; here you will fall in love and you will share unforgettable moments with those you treasure; these moments will remain indelible in your memories and in your heart forever. 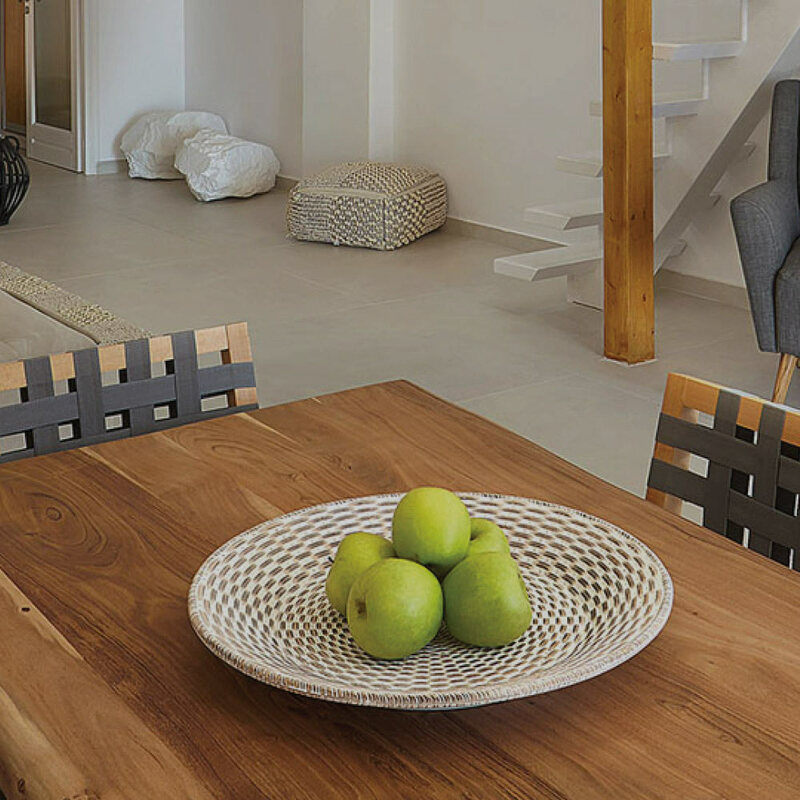 Whether you are looking for friends’ or couple’s accommodation, in Callia Collection (adults only) you will find the exact type of accommodation you seek for an amazing holiday experience in Santorini. 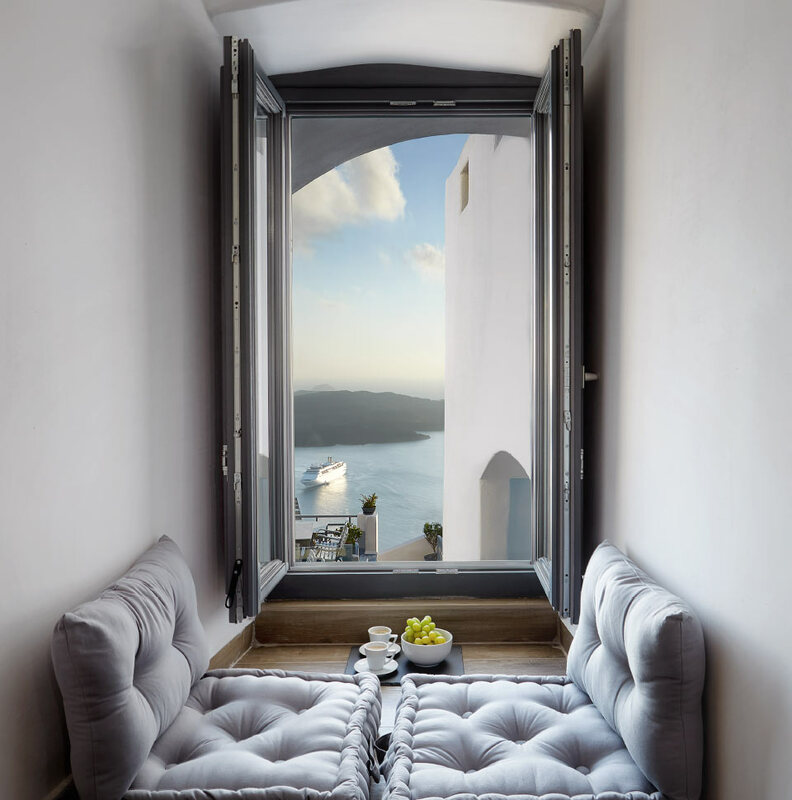 The Callia Collection accommodations, both in the town of Fira and the caldera, offer a 5 senses experience that you will enjoy till the very last moment of your stay. Get ready to relax at the Callia Retreat with its spa like pool area, offering pure serenity to our guests. 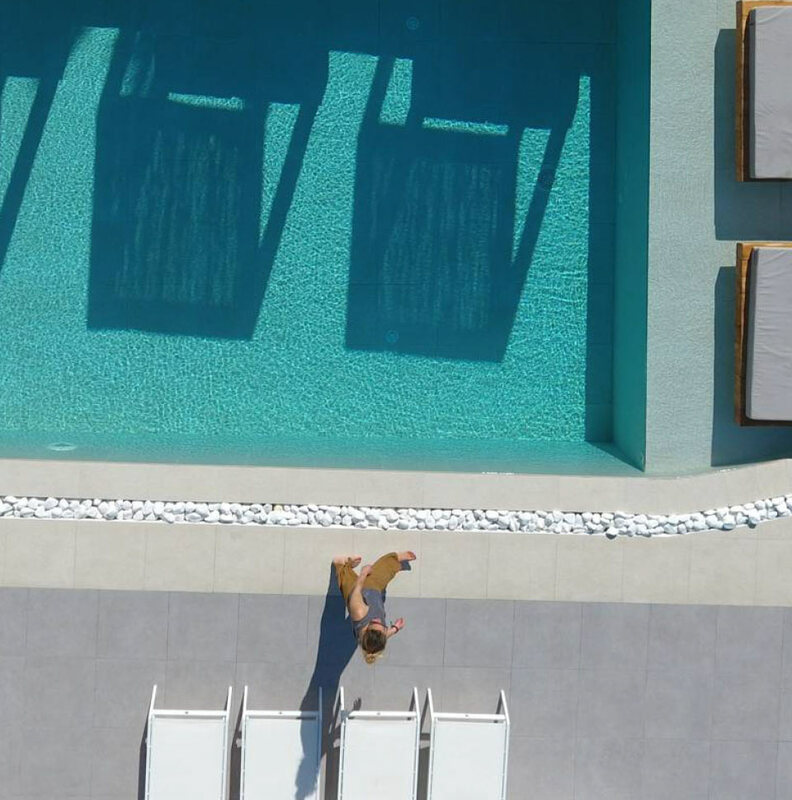 Choose Callia Cave Suites for the unique Santorini experience an enjoy the majestic views of the infamous caldera or combine both, for the complete Santorini experience of Callia Collection! 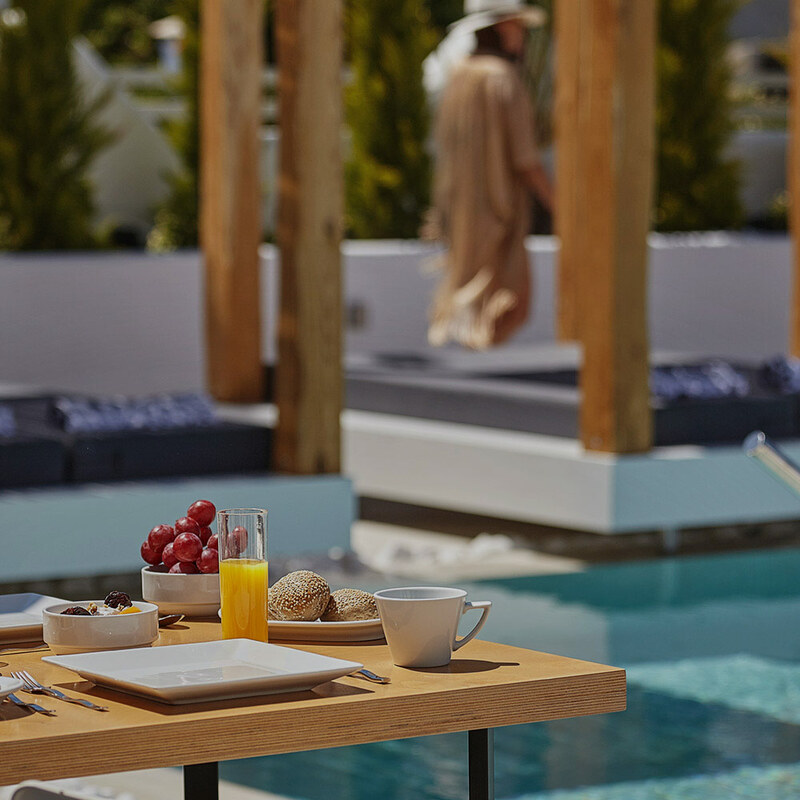 Callia Collection are brand new accommodations in Santorini with a selection of residences ranging from an exclusive full service hotel to amazingly romantic caldera view suites. 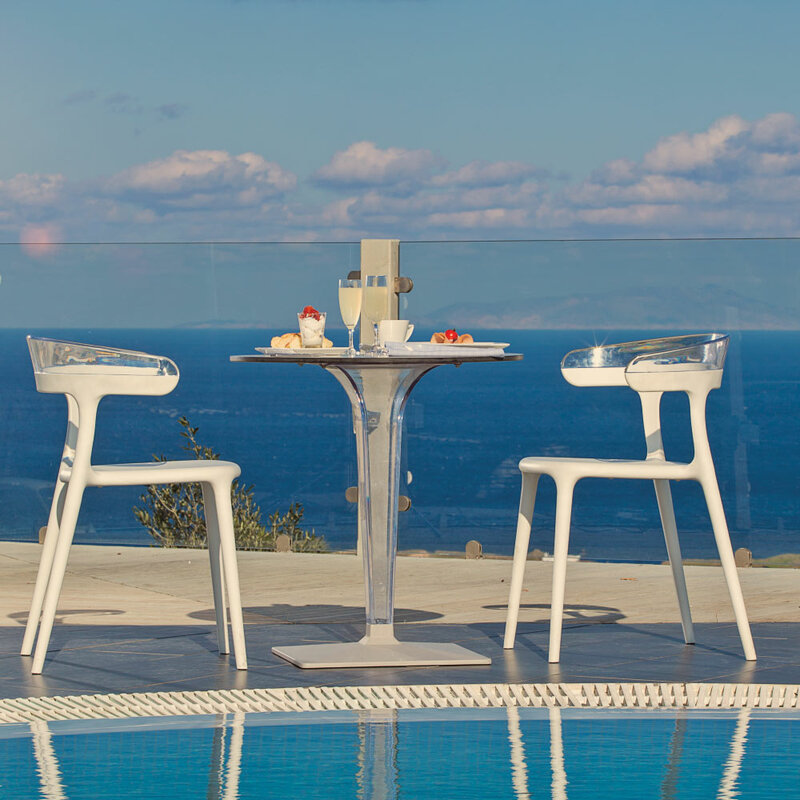 Callia Collection consists of Callia Retreat, a fully renovated hotel in Fira town and Callia Cave Suites on the caldera of Santorini. Choose the type of accommodation you are dreaming of and enjoy a stay that perfectly reflects the charming Santorinian hospitality.